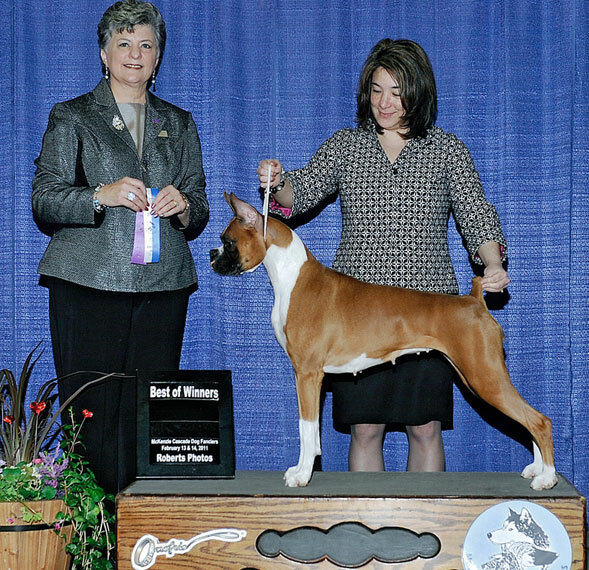 LAVA'S FIRST AMERICAN CHAMPION & FIRST GRAND CHAMPION! 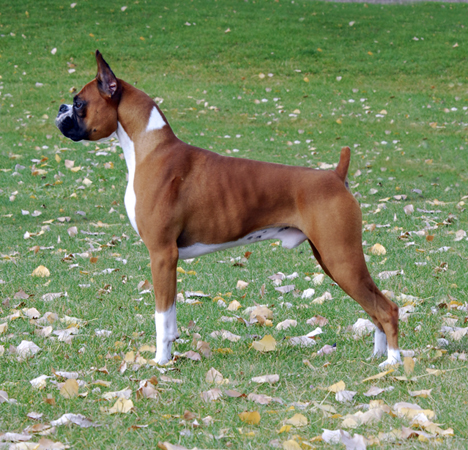 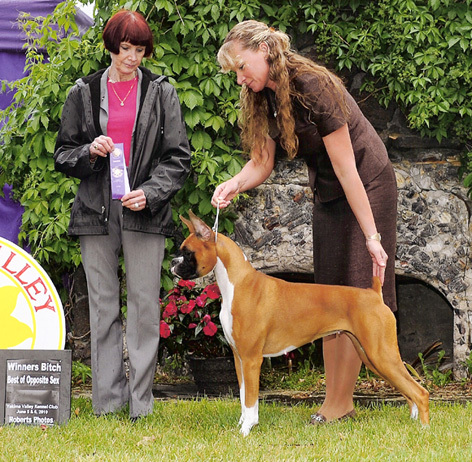 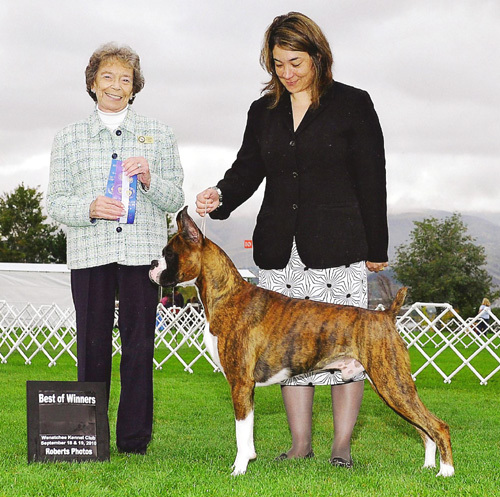 Jake has been selectively specialed and is a multi Breed Winner and Group Placer . 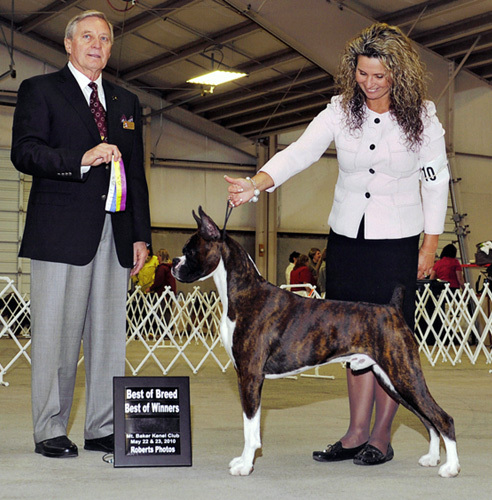 He as 6 points towards his grand championship including one major.